Incorporated in the year 2012, Aryan Electrical & Automation is a noted and principal company extremely immersed in Service Provider, Supplier and Trader of Electrical Service, Earthing Transformer and many more. With a motive of accomplishing utmost gratification of our patrons, we bring forward a unique gamut of products. 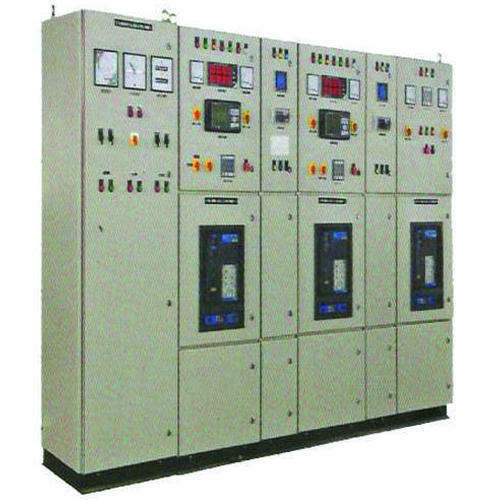 Made-up making use of best-in-class raw inputs and avant-garde tools & machinery, our offered plethora comprise Electrical Service, Earthing Transformer, Control Panel, Electrical Switchgear, Package Substation, Transformer Service, Breaker Mechanism Repair, Ring Main Unit, Power Relay, Relay Testing and Trading Service, PLC Automation and many more.